*The number of foreign children is the total of the students of public schools. 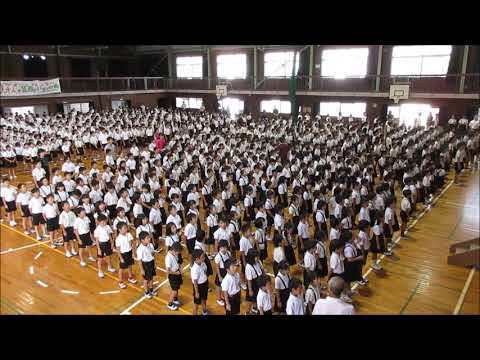 *Rate of the number of foreign Children is the percentage of all enrollment of Children on public Elementary school in Touon-shi. *The number of children returned from abroad is the total of the students of public schools. *Rate of the number of Children returned from abroad is the percentage of all enrollment of Children on public Elementary school in Touon-shi.